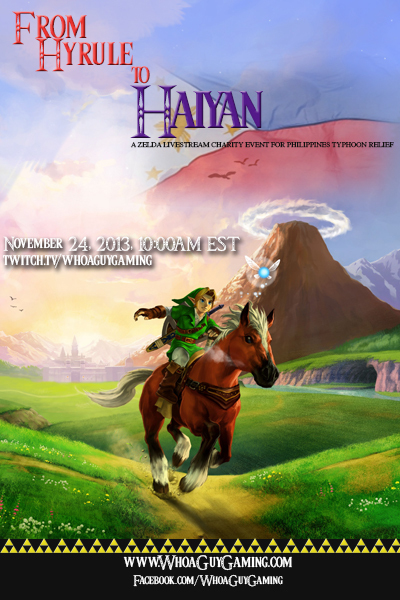 We, the gamers of Long Island, offer our heartfelt thoughts and best wishes for the people of the Philippines affected by Typhoon Haiyan. 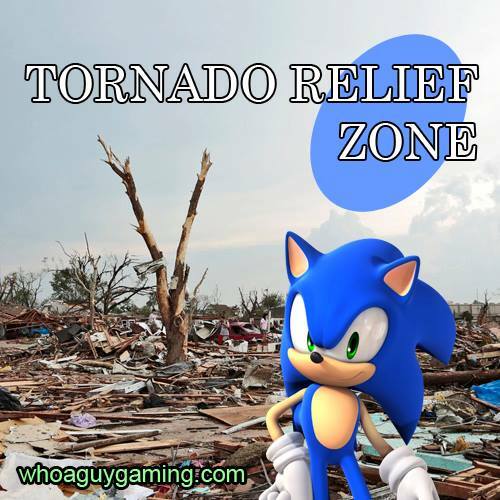 To help the people of the Philippines recover, we are going to be running a Gaming Charity Marathon, similar to our previous “Secret for Sandy” and “Tornado Relief Zone” marathons, to raise money for relief efforts. This time, we will feature the Legend of Zelda game series. Yesterday was a long day, but we managed to make it through a 16-hour Sonic The Hedgehog marathon. While we didn’t get through all the games we had hoped to, we did have lots of fun. Huge thanks to everyone who donated. Although we had hoped to raise more, we’re thankful for what we got. To view the full 16-hour broadcast, check out our Twitch.tv page. This Saturday, we will host our first charity marathon. This marathon will raise funds for the victims of the tornado in Oklahoma. We look forward to seeing you all there. How to Watch & Donate: We will be streaming our play on Twitch at http://www.twitch.tv/whoaguygaming. We encourage you to watch, as that is the primary attraction for our fundraiser- funny people playing great games for a good cause. During the broadcast, we encourage you to make a donation and then challenge us to do something in or out of the game!